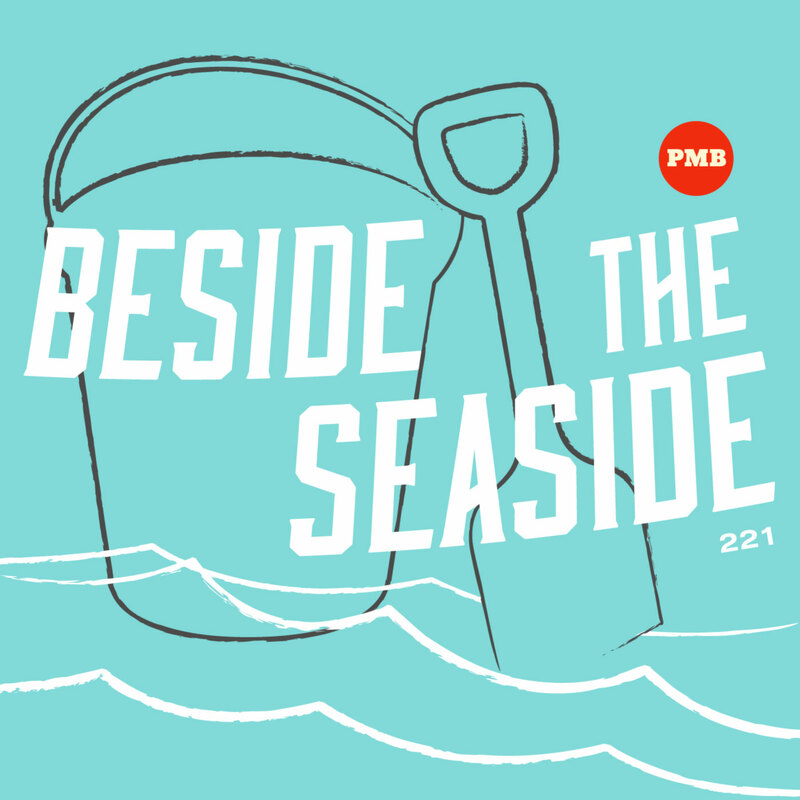 Get the sand between your toes, dear listener as we take you for a musical stroll along the shore on our seaside special. We start with the oldest track we’ve ever played on the show, being the original version(!) of Beside the Seaside. We also have shimmering radiophonic electronics, a musical sea shell, two shore-like slices of library music and one of the strangest versions of Ebb Tide you’ll ever hear. 8. Tipsy: Seaweed from Uh-Oh! This entry was posted in podcast and tagged Alan Hawkshaw, Delia Derbyshire, Eletronico, Esquivel, Johnny Gwendy, Johnny Hawksworth, Karl Swoboda, Mark Sheridan, The Conch Man, Tipsy. Bookmark the permalink.